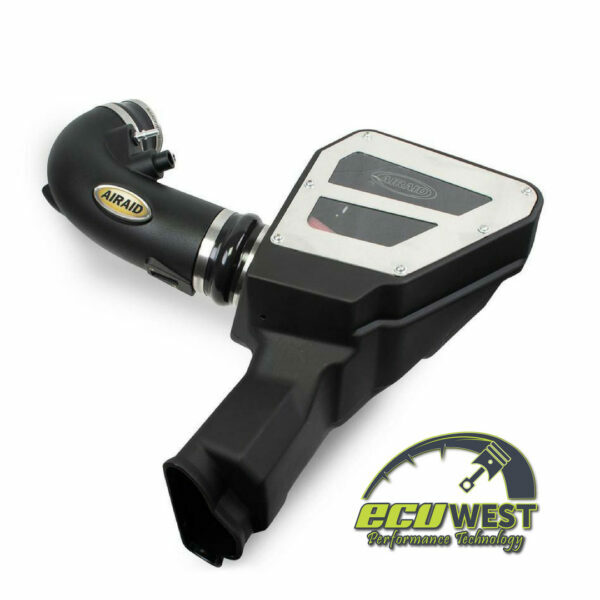 The Mustang 5.0i GT AIRAID MXP Air Intake System represents the ultimate in AIRAID’s cold air induction systems and delivers higher levels of horsepower and acceleration gains for high-performance gas and diesel vehicles. Some AIRAID MXP Air Intakes start with a replacement one-piece roto-molded air box that addresses the shortcomings of the restrictive factory design. Housed inside the air box is an AIRAID premium air filter for outstanding air flow and filtration. Air is directed through a new air intake tube constructed of cross-linked, high-density polyethylene that is designed using extensive computer modeling to maintain proper mass air flow readings and calibration. 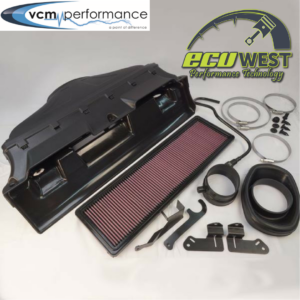 Many MXP Air Intake Systems have a built-in velocity stack, which further promotes airflow. What this all means is that you get a simple-to-install, yet extremely sophisticated system to increase air flow while maintaining proper air-to-fuel ratios, thereby eliminating the need for recalibration after installation. Just bolt it on and go!